Nord Keyboards and UK distributor Sound Technology Ltd are pleased to announce immediate availability of the Nord Piano Monitor System. The Nord Piano Monitor System is exclusively engineered for optimal dynamic reproduction of the electric and acoustic pianos in the Nord Piano Library. Developed to give you optimal nearfield listening, the compact Nord Piano Monitor system lets you experience the true character of our renowned piano sounds with impressive depth and dynamics – a natural extension of our instruments. 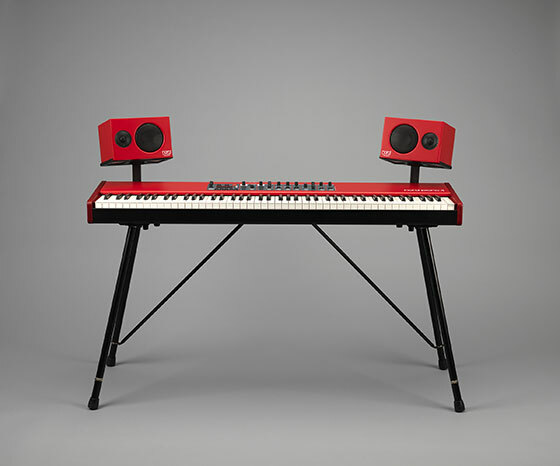 The Nord Piano Monitors feature an additional auxiliary audio input for connecting a laptop or smartphone - perfect for playing along, rehearsing or just listening to music. 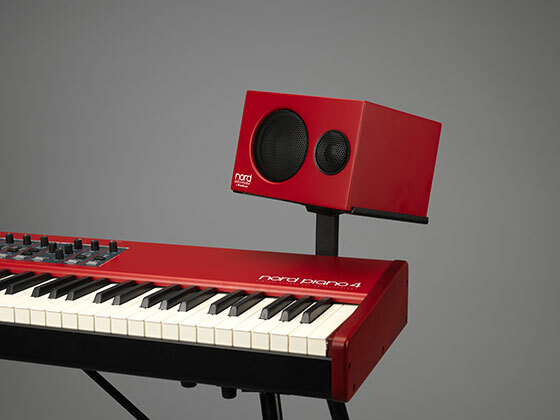 The Nord Piano Monitor system is available now priced at £449 RRP inc VAT (pair). The Nord Piano Monitor brackets are also available now priced at £69 RRP inc VAT (pair).